When you think of Fort Lauderdale, what comes to mind? Beaches? Great weather? Everglades? You got it. 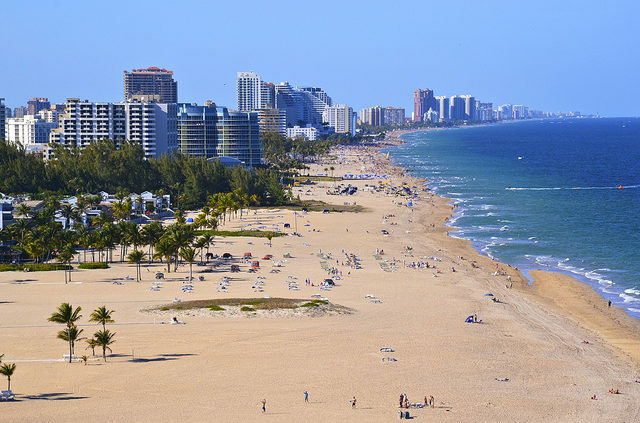 Only about 30 minutes away from Miami, Fort Lauderdale offers most of what South Beach offers, in a more family-friendly atmosphere. It’s one of the sunniest cities in the Sunshine State, which is also a big contributing factor to what Fort Lauderdale is also becoming well-known for: solar panels! When you’re looking for solar panels, you’re looking for abundant sunshine. If you live in Fort Lauderdale, you’re in luck. Fort Lauderdale is lucky enough to average about 6 sun hours per day and 250 days per year under sunny or partly sunny skies. Solar-wise, you’re able to capture approximately 1,500 sun hours per year to generate solar energy! With a climate like this and energy rates on the uptick, investing in solar panels seems like a wise choice. The question is: how much will they set you back? 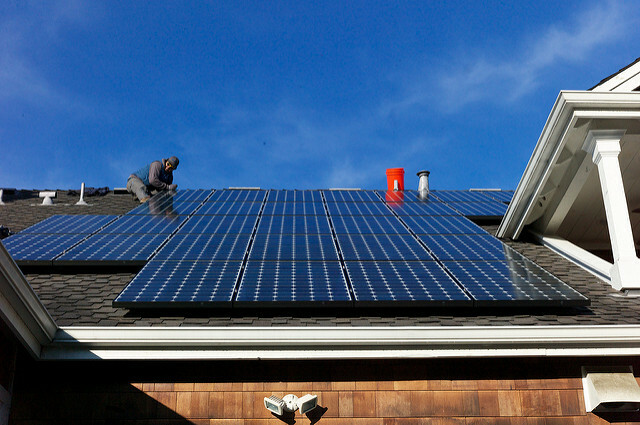 Surprisingly, you might think solar panels will cost you a lot of money. 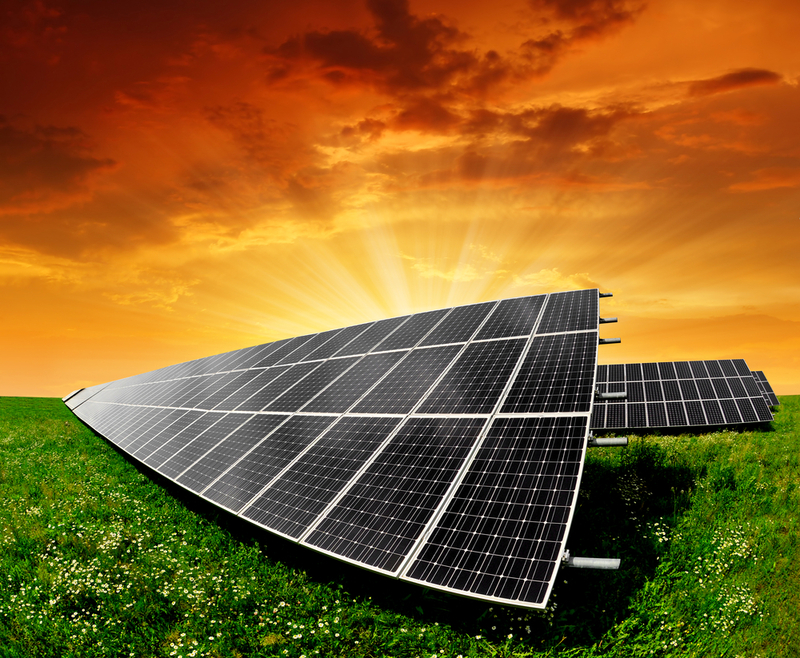 In reality, the price of solar panels has dropped significantly in recent years, and comparatively speaking, solar panels are relatively inexpensive for the money you’ll recoup and the longevity of your solar energy system (upwards of 25+ years). In Fort Lauderdale, a typical 5kW solar energy system will run you approximately $20,150 in price. Even at this price tag, the cost is less than the average new car, wedding, house addition, and college tuition. The good news is that after a number of attractive solar incentives and tax rebates (discussed in the next section), you won’t be paying that much at all. And, over the life of your system, you’ll be gaining money – making pure profit off of your solar energy system! When you install solar panels, it’s not only about the money you’re saving per month on energy costs. It’s also about the increase in your home’s value from installing solar panels. For Fort Lauderdale residents, installing a typical 5kW system at your home will increase your home’s value around $19,000! Over the life of your system, what you gain in value is almost equal (or more after rebates) than what you pay for upfront. The average payback period for a solar system in Fort Lauderdale is about 13 years (mostly attributable to the fact that Florida, in general, has lower electricity rates than the national average). But, you’ll profit approximately $18,000 over the life of your system, and you’ll save approximately $720 per year in electricity costs. Fort Lauderdale, as a whole, has welcomed solar energy with open arms. In fact, the city actively participates in the Go Solar Broward Rooftop Solar Challenge, part of the U.S. Department of Energy SunShot Initiative, to make it easier and cheaper for homeowners to buy affordable and efficient solar energy systems. The City of Fort Lauderdale has even actively started to make the city itself greener by installing solar powered parking meters throughout town! These benefits alone give you an idea of how solar-friendly Fort Lauderdale is. What will benefit you even more are specific federal, state, and local incentives that will drive down the cost to install a solar energy system in general. 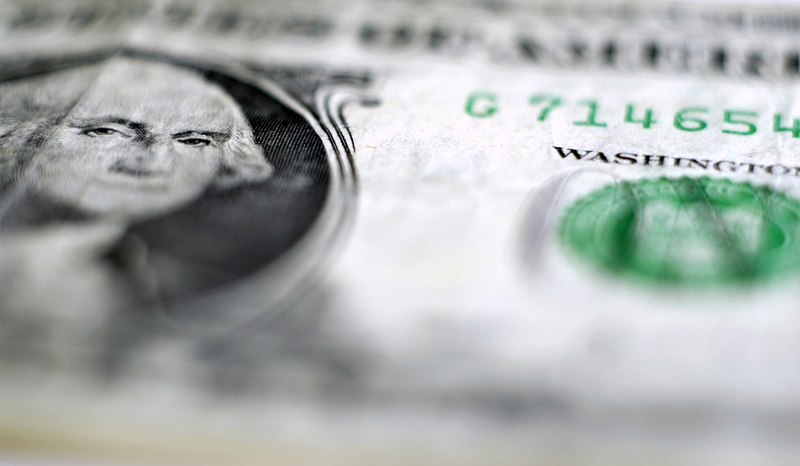 Let’s start with the big one – the federal tax credit. The Residential Renewable Energy Tax Credit is a federal incentive offered to customers to encourage the use of renewable energy throughout the United States. What does this mean cost-wise? Why this incentive is so great is because of the amount of money you’ll save right off the bat from your solar energy installation. Specifically, 30% off the total cost of your system (yes, including installation!). That $20,150 price tag we mentioned earlier? 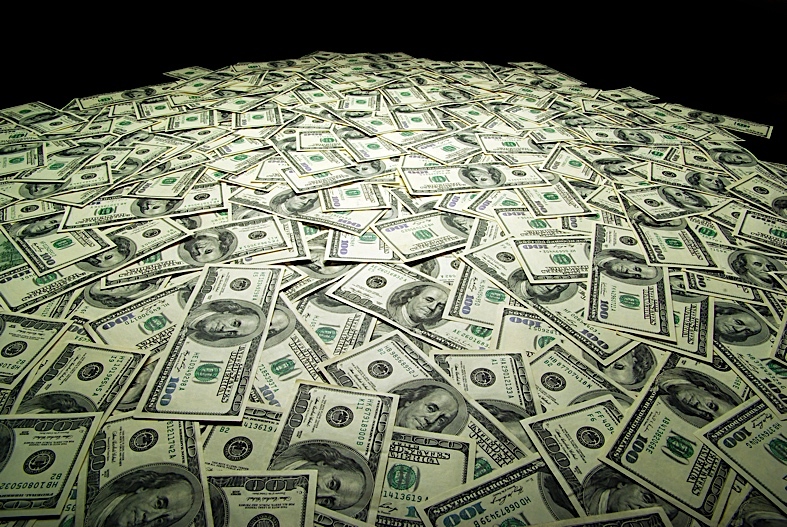 Take off $6,045 without doing anything extra! The other great news about this incentive is that there is no cap on the price – whether your system is $50,000 or $5,000 – you’ll get to take 30% off the total price. Hurry though – this offer expires on December 31, 2019. Your system must be up and running by that date to participate in this incredible tax credit. At the state level, Florida still has some ground to cover. For example, they do not take part in Renewable Portfolio Standards like some other states, but the City of Fort Lauderdale has stepped up its game and offered a local renewables standard for their city! 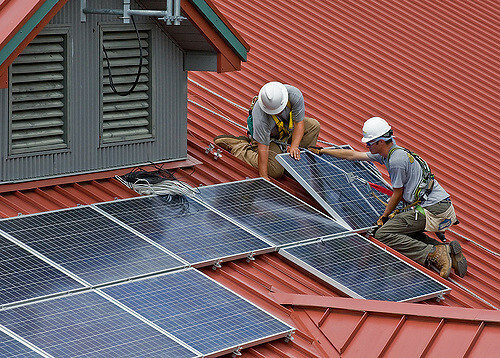 The State of Florida requires investor-owned utilities to provide net metering services to solar panel owners as well. Net metering allows you to feed any unused solar energy from your solar panels into the grid and the utility company will credit you for the amount of energy you are feeding them. If you produce enough overage, your monthly utility bill could be $0! The last two state-level incentives that are pretty solid means of cost savings have to do with taxes. 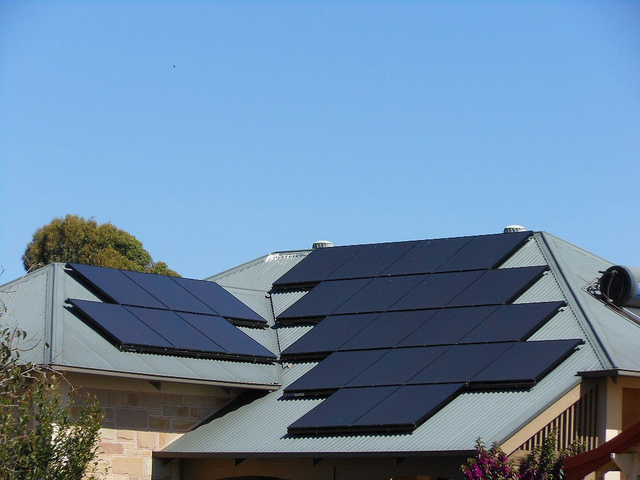 As mentioned previously, solar panels will significantly increase the value of your home – upwards of 20%. The best thing about it is that the state of Florida does not require you to pay property taxes on that additional increase in value! Also, you are not subjected to paying sales tax on your solar panels – saving you 6% in taxes! For a complete local list of the 104 programs the state of Florida offers by way of renewable energy, check out the Database of State Incentives for Renewables and Efficiency. If you’re interested in installing solar panels at your Fort Lauderdale home or just interested in getting a quote of how much you’ll save, you’re probably wondering who the best company is to call. The list below provides some of the top solar companies servicing the Fort Lauderdale area based on Yelp reviews. Offering solar energy solutions for every home and budget, Prosolar Systems offers both residential and commercial solar installations. Tesla PowerWall and Generac certified, the company's aim is to significantly reduce or eliminate your energy bills and decrease your carbon footprint. Specializing in pool solar, solar electricity, and solar water heating, Advance Solar & Spa has been providing solar services to Fort Lauderdale residents for the past 28 years. Providing both residential and commercial services, they are a full service company, handling solar installations from start to finish - engineering, permitting, designing, and installing. 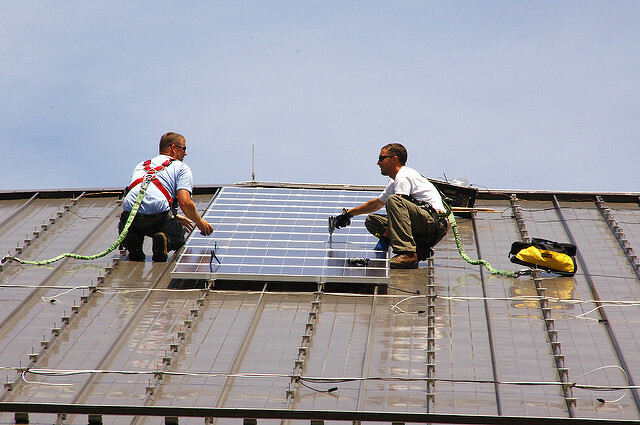 Goldin Solar delivers full service residential, commercial, and construction solar projects from start to finish. Fully licensed and insured, they also offer 24/7 solar monitoring for free. Goldin Solar will assess your property and design a system customized for your needs and your budget. The company employs team members with a comprehensive background in engineering and construction to select products and engineer and deliver projects based on real science and engineering principles. Cut My Kilowatts is committed to saving homeowners' and business owners' money through solar, insulation, and reflective barrier treatments. Their ultimate goal is to show you how to get a great return on your investment through energy savings tax credits and Insurance credits.